Quite a chilly start it has been, But... will it get any warmer? 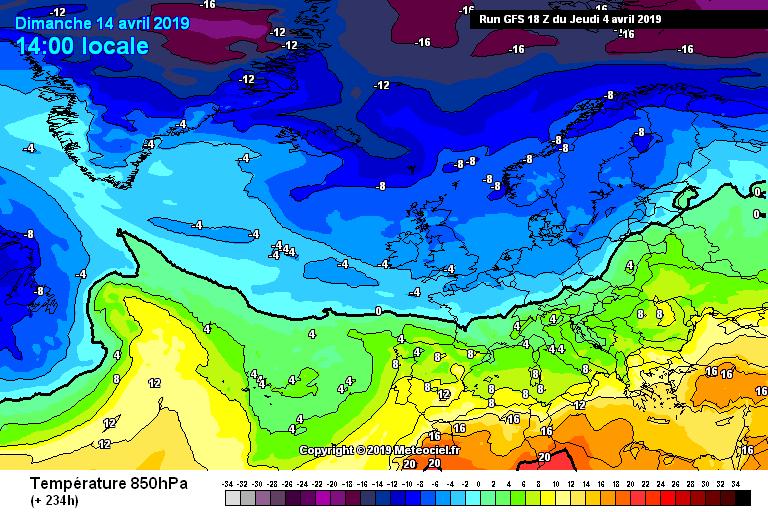 The models seem to generally suggest things warming up a little during the weekend, and this then maybe followed by a cold blast from the North-East into the following week? 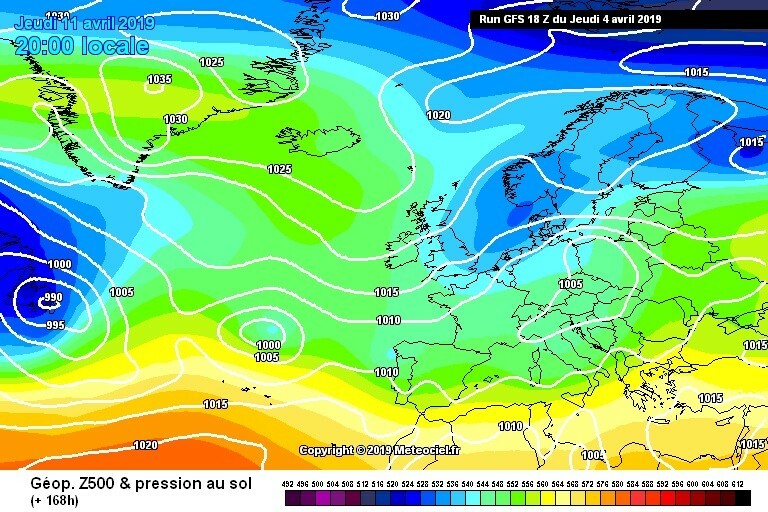 Maybe then the possibility of pressure building over the UK with warmer, sunnier weather? 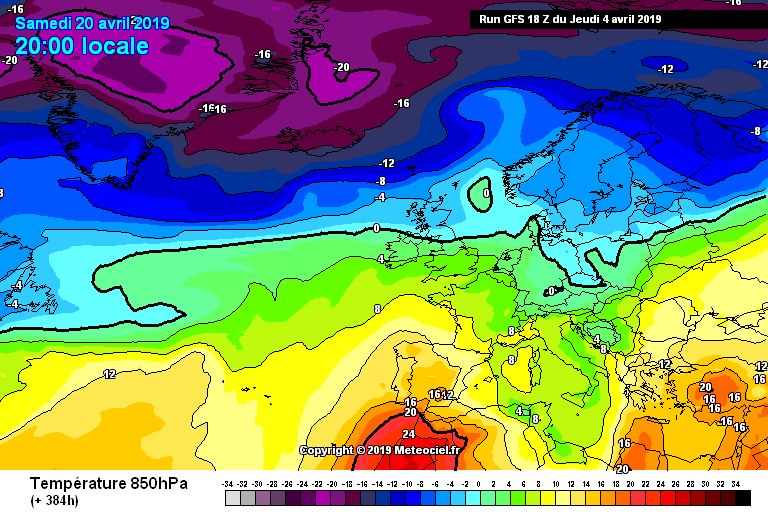 Some interesting times ahead whatever happens (though I wouldn't mind a much warmer spell developing! 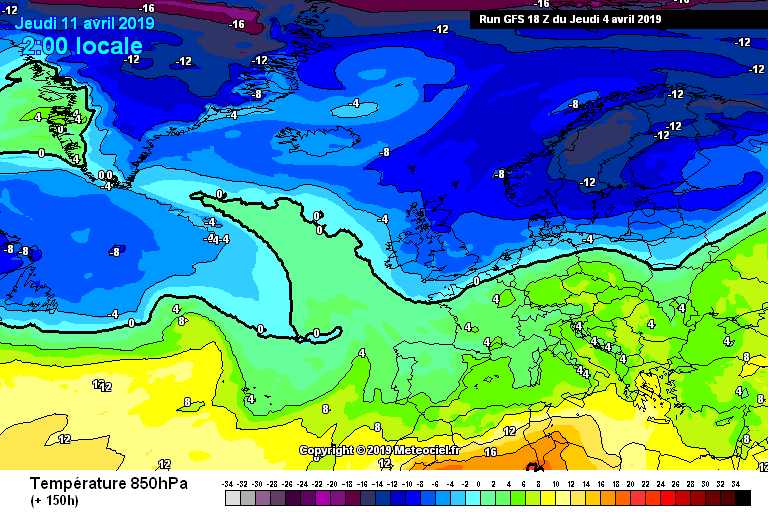 But maybe I'd also welcome that possible cold blast from the East next week if it brought a few flurries!). 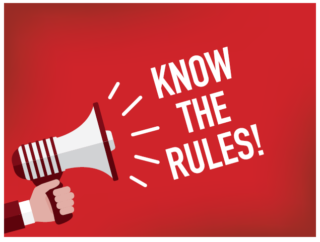 As we often say, please keep things friendly and on topic in here. Some banter, including the odd bit of off-topic chat, is fine as longs it doesn't cause the thread to come off its tracks. The team will moderate this thread from time to time to keep it focused on the models and prevent derailment! Bad and rude behaviour will not be tolerated either! 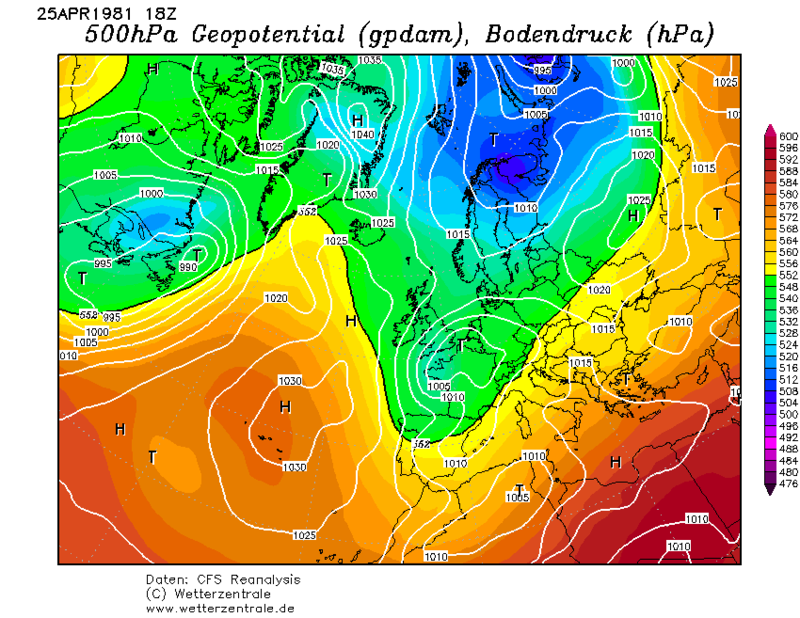 As I was saying, late April 1981 redux is possible if the Ecm keeps churning out runs like the 12z! 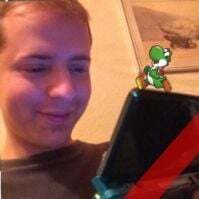 Edited April 4 by Frosty. I too worry about the potential for damaging frosts! This typically happens after an early start with February early warmth to blame. 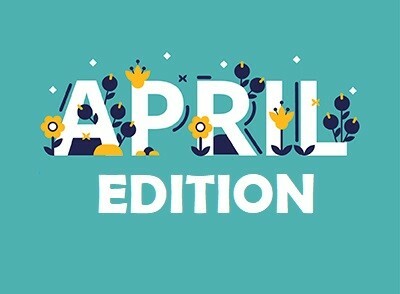 April turns out to be the most interesting month of them all with spectacular april showers of recent days and snow. 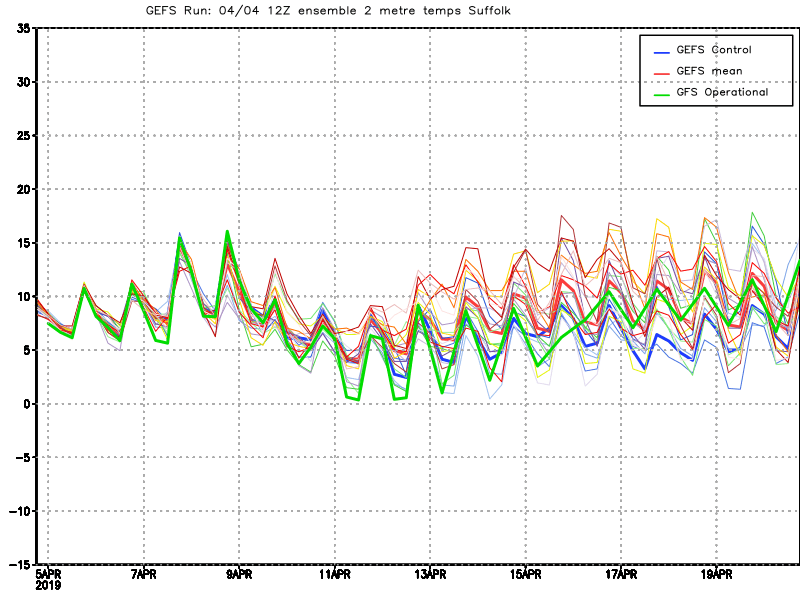 The ext mean EPS is still more or less on the same ground as recent runs. 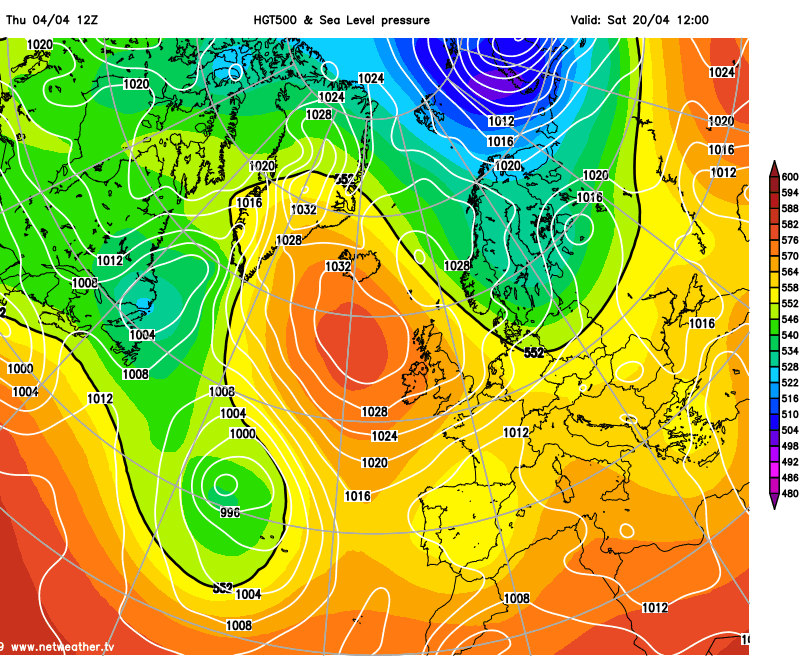 The high pressure relaxes and moves west to Greenland which restricts N or NE advection of colder air into the UK. 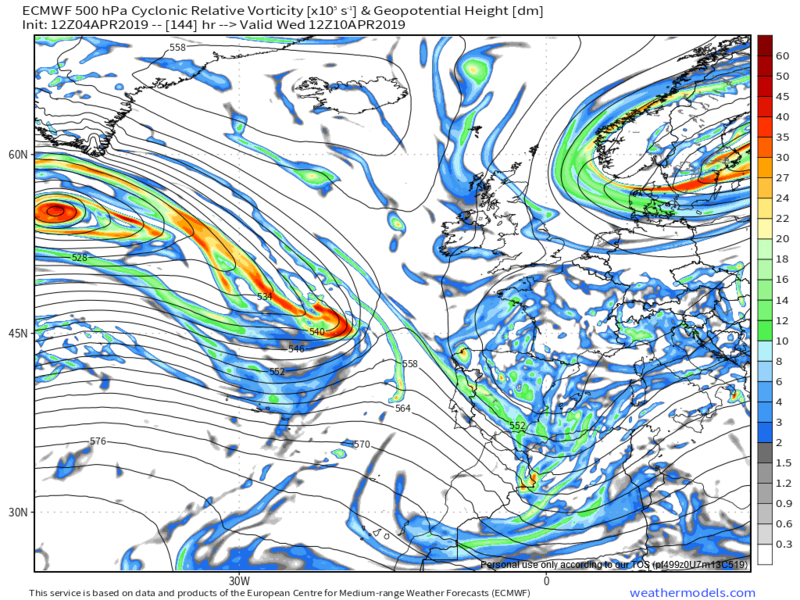 At the same time a very slack gradient develops in the MW Atlantic with troughs tracking across the southern US south of it but the westerly upper flow backs a tad in the eastern Atlantic courtesy of the subtropical ridge attempting to push north east. 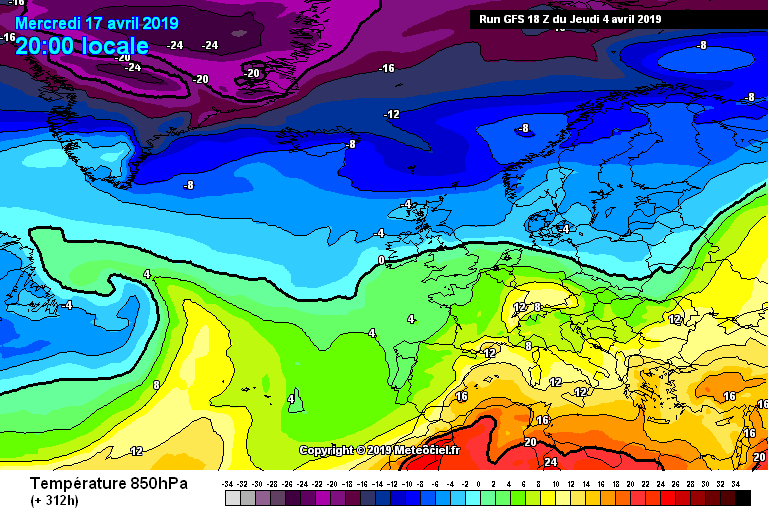 The detail will be sorted nearer the time but possibly the more unsettled weather to the south and the temps a tad below average. 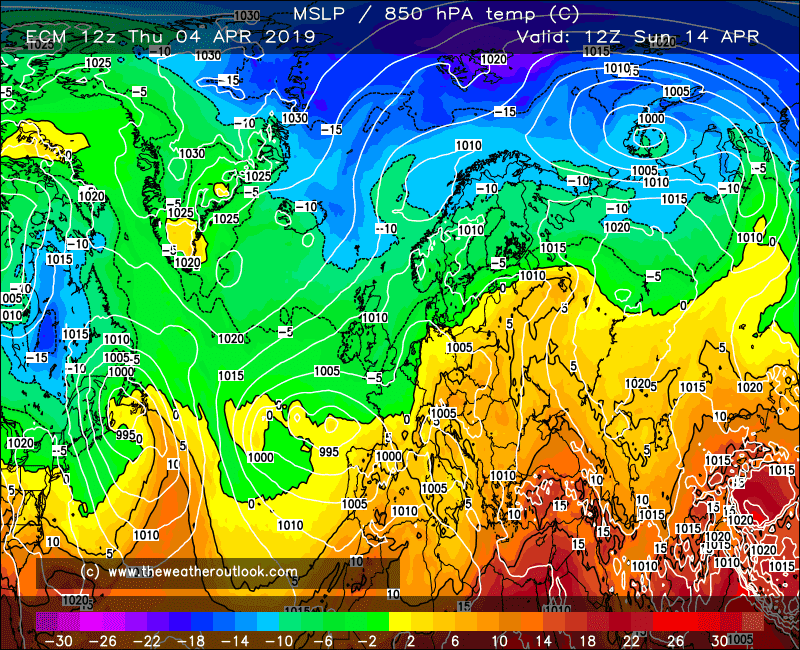 It's really annoying seeing such synoptics in April....dreams of what could have been etc. 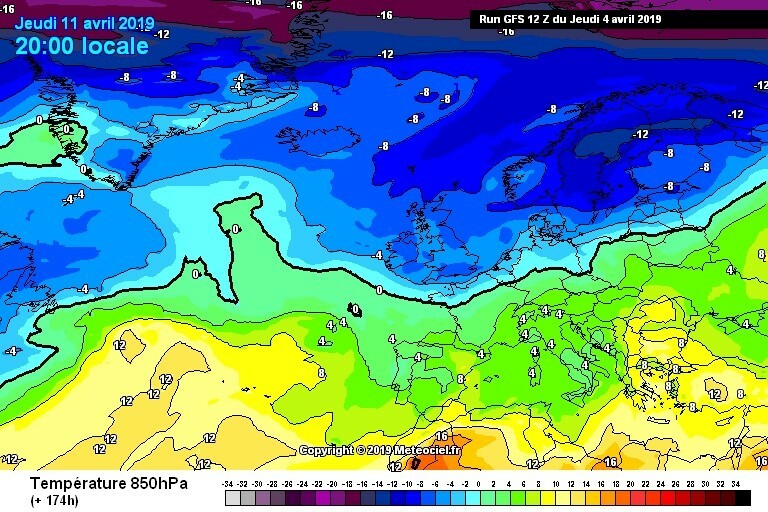 What it does tell us though is unusual weather and climate is here to stay and that mid winter northern blocking (once thought gone for good during the 90s) is a firm favourite in upcoming winters! 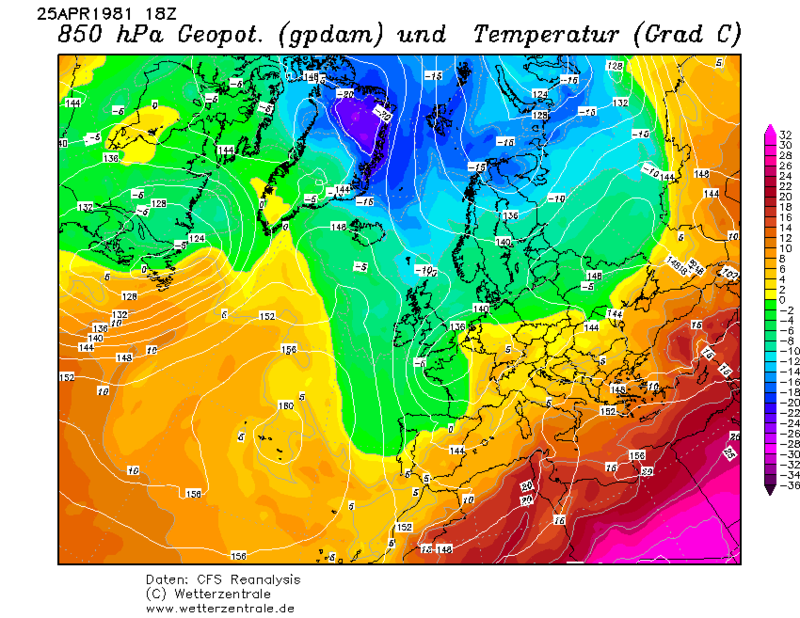 Well the winter after April 1981 was sort of alright I believe. 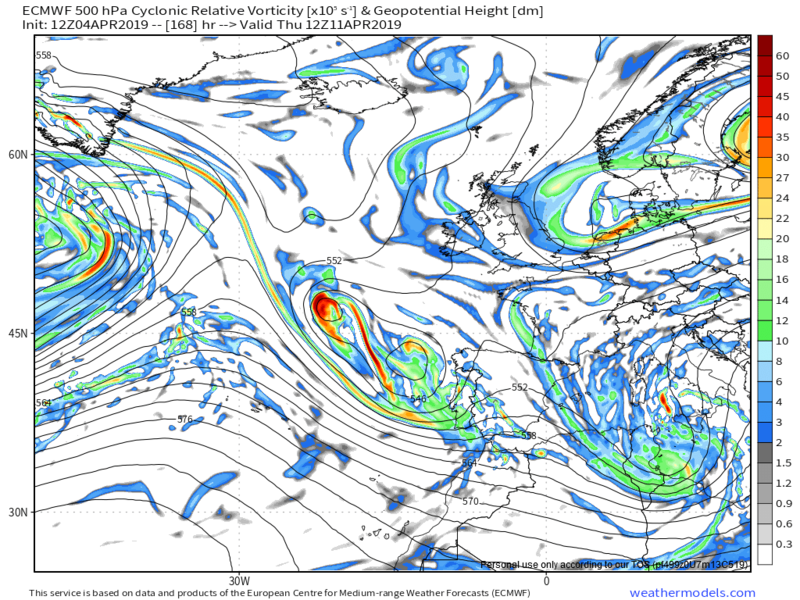 It's looking pretty spicy at 150hrs on the 18s...looks like gfs wants a piece of the action to. 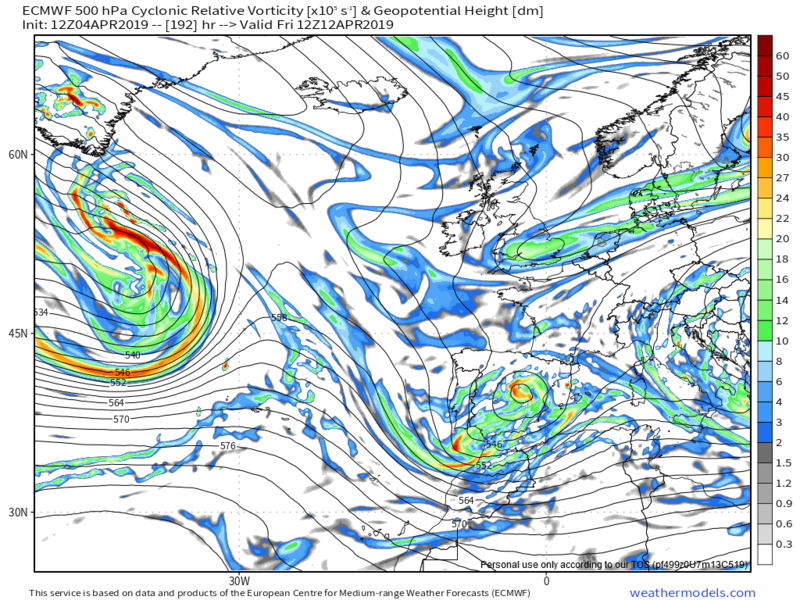 Should be quite a bit of precipitation with that rather unstable flow, which at this time of year, could fall as pretty much anything. Me love it long time! - 8 uppers moving down from the North. 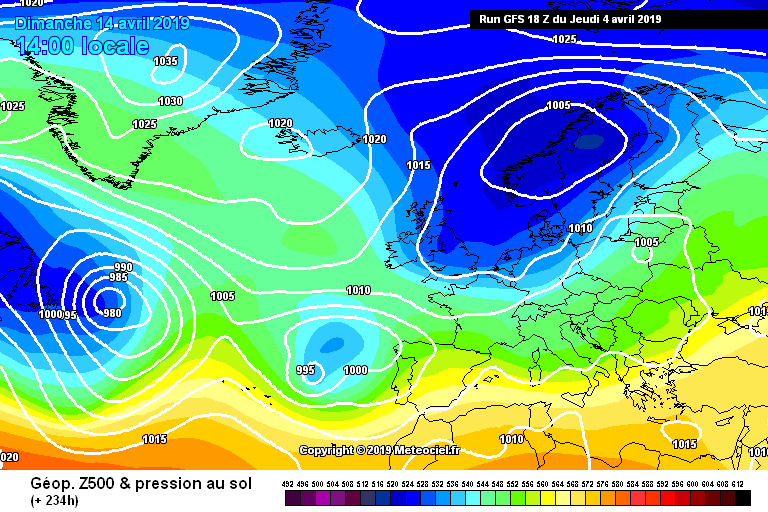 So much cold pooling to our North has we approach day 10,the warm air being kept well away from our shores! 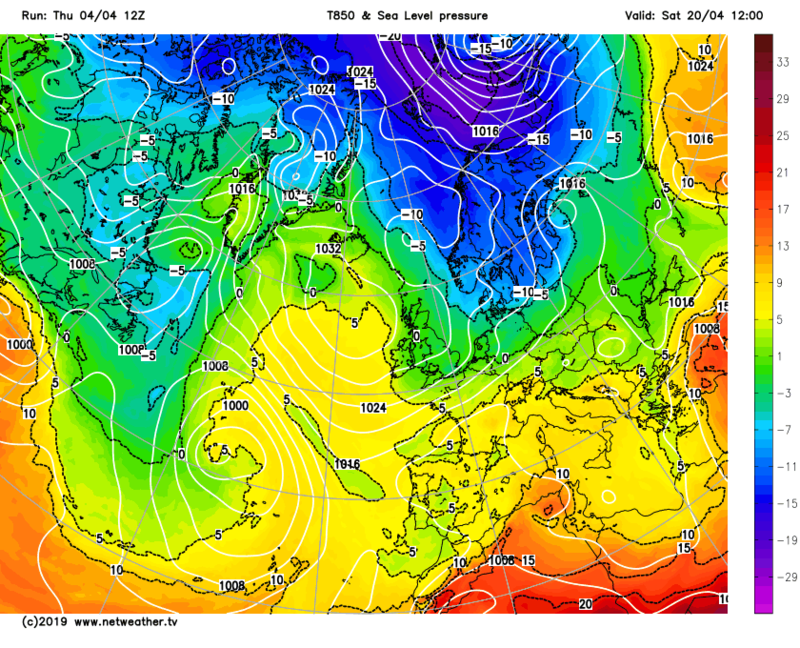 This is literally a winter heaven scenario, but even now it could bring quite a few surprises. If posts that just contain if this was January or the Met Office forecasts have been poor, then the posts in question will disappear. 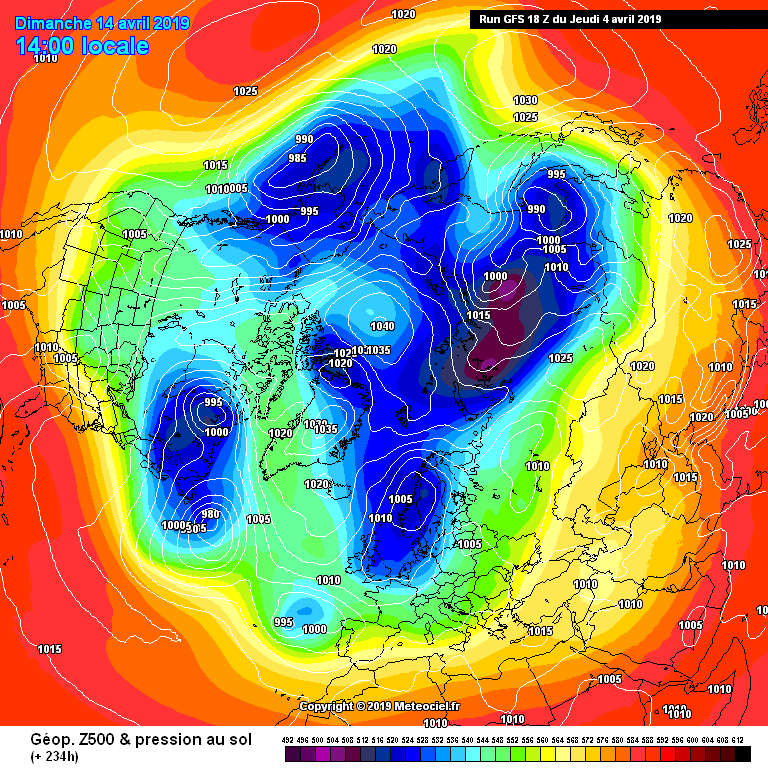 best looking charts for cold since march 2013,in springtime again,lol. flip flops have been put away for the time being. Only the Truelly die hard stay up for the midnight pub run! 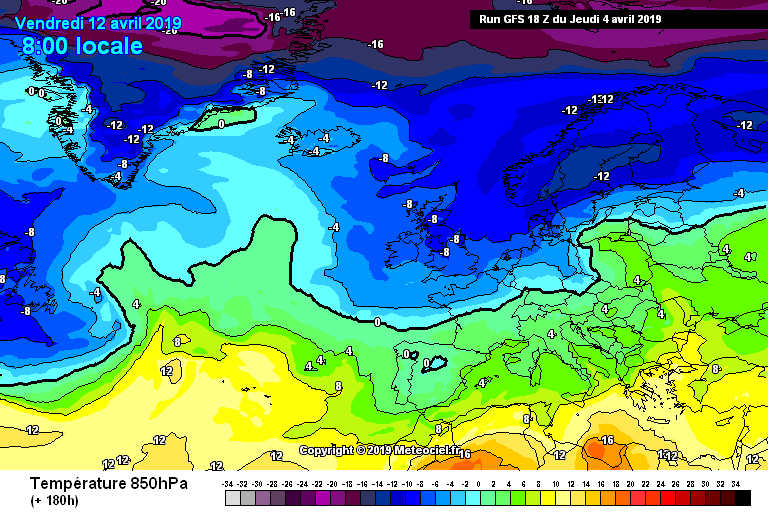 Or the stupid 18z finally starting to push milder air up from the South in the latter stages, lot of weather to cover between now and then though! 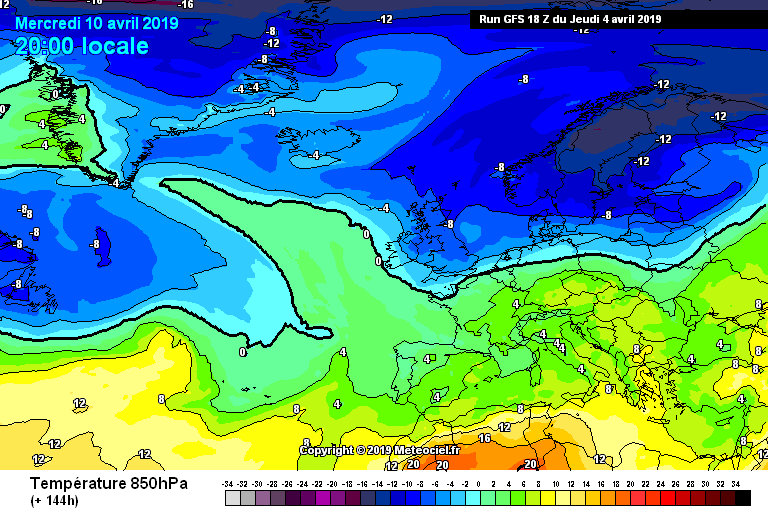 Bizzare end to the 18s, looks like one hell of a ding dong battle between fidgid air to the North and much warmer air to the South, even right at the end there is still very cold air to our North trying to get a foot hold! But just look at how warm the airmass is to our South at this point.... Totally mesmerising, now that's what winters should be all about.... Better late than never I suppose! 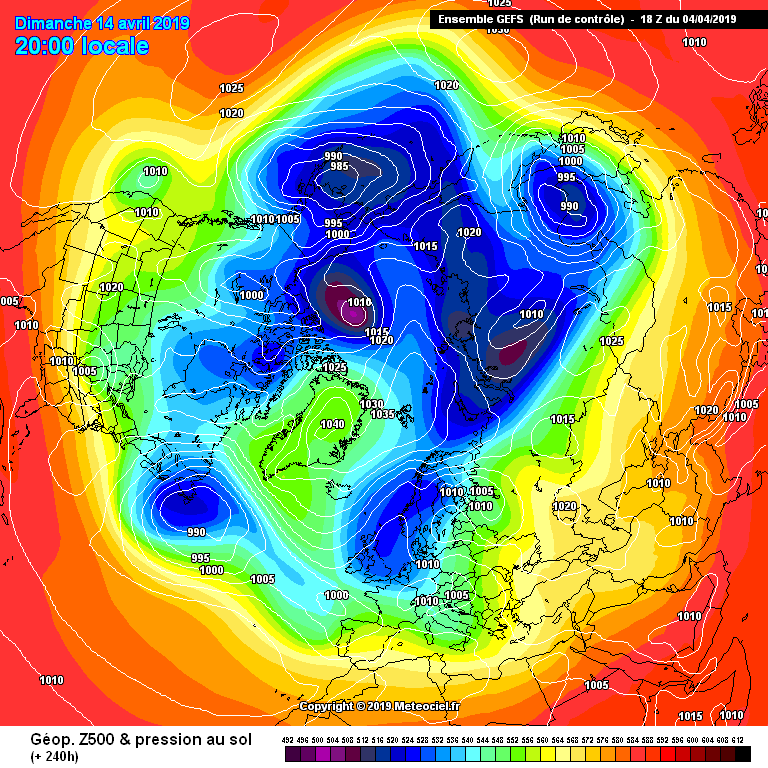 i am keeping my eyes on the feature to the SW (a runner)of which could deliver a supprise later on with cold air entrenched over the BI,could be a snow maker before i would of thought that milder weather nudges in from the SW,a long way off but nearer term,anyone could see snow falling or settling as we go through next week. 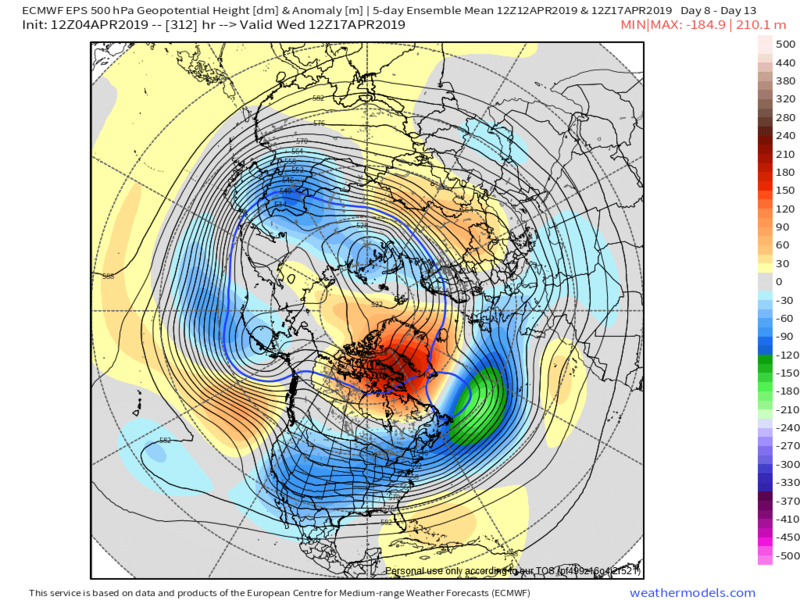 cannot wait for the 18z ens.